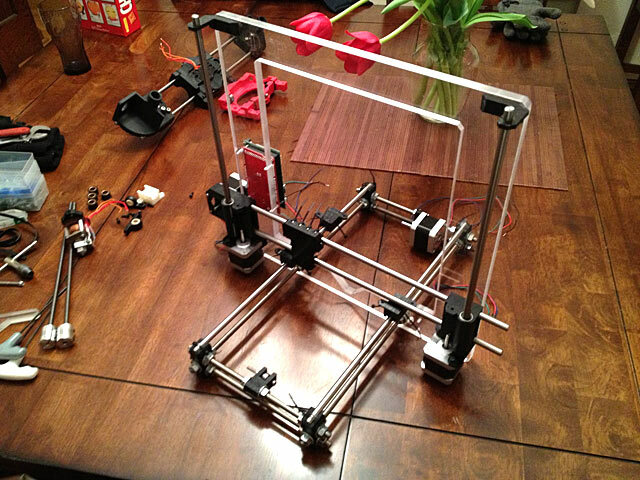 Join us on Saturday, March 9th, 2013 from 1pm to 4pm for the Milwaukee 3D Printing Meetup! We’ll be hosting it at the new Milwaukee Makerspace located at 2555 S. Lenox St. in Milwaukee. 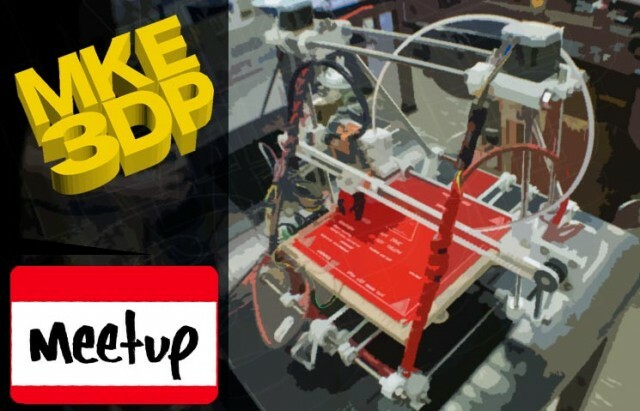 The Meetup group is over on meetup.com, but we welcome anyone to come to the meeting and learn about 3D printing. We’ll have a few printers on-hand (as well as many printed objects) and will provide a nice introductory talk to the subject by one of our members. After that we’ll melt some plastic and create some real-world things. 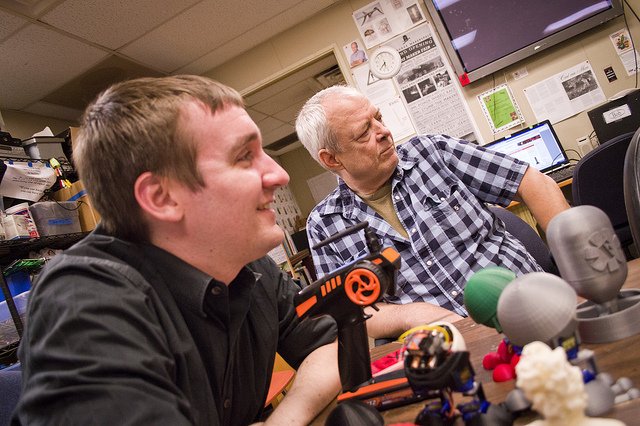 This event is free and open to the public, so come on down at learn about 3D printing! Looks like our old pal Frankie Flood is at it again! 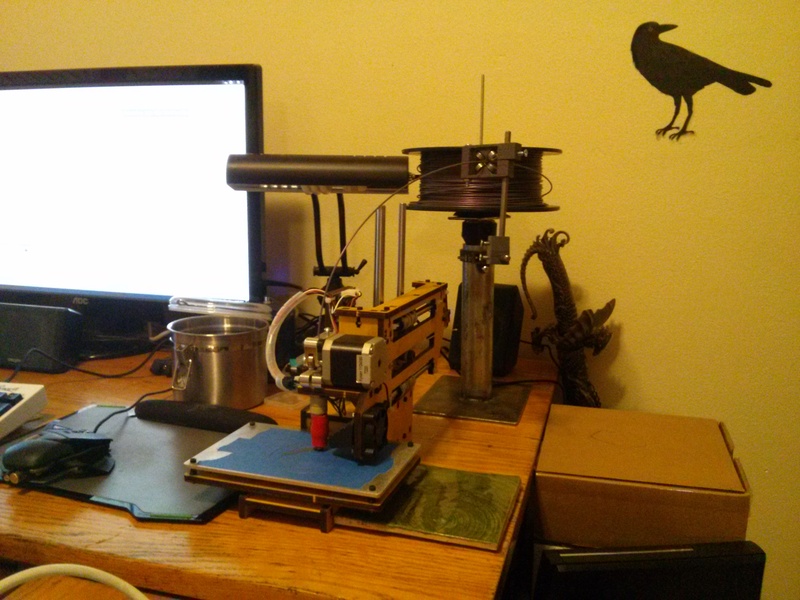 This time he’s building a Prusa i3 RepRap 3D Printer. Besides the excellent pizza from Classic Slice and various local libations, they brought two Replicators and plenty of plastic. 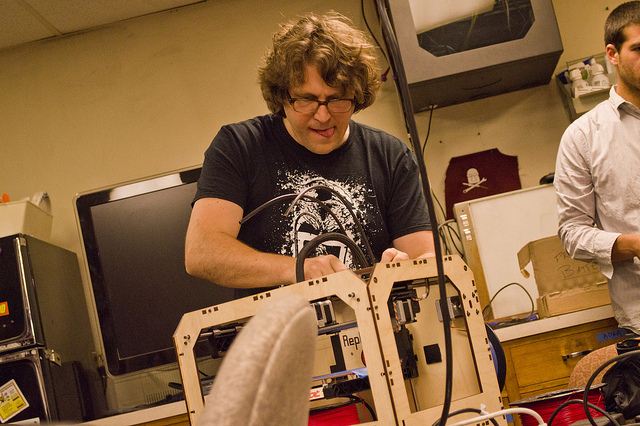 They got both machines up and running, kicking out some awesome objects, and then Michael Curry (Skimbal) stayed behind to keep the Replicators happy while Matt Griffin from MakerBot (along with a small crew) set out to capture some of Milwaukee’s charm in 3D. We first set our sights on the Bronze Fonz, and made a few more stops on the way to pick up the food & drink. How did the Fonz turn out? 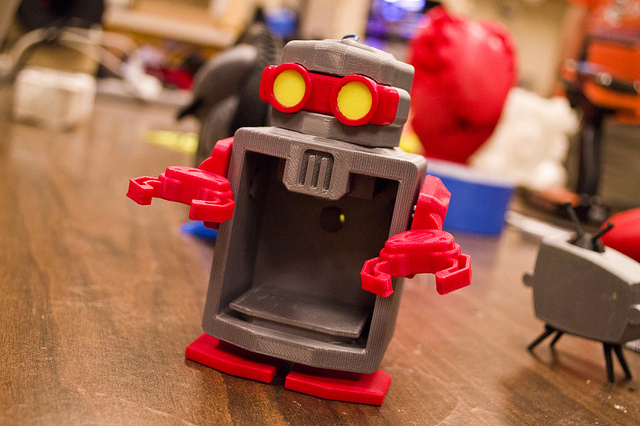 We’re not sure yet… Matt, let us know, we’re eager to print it! I’d just like to give a big thanks to the MakerBot folks for taking the time to hang out with us and show off their wares. If they happen to come to your town, or you can see them at a Maker Faire, I’d highly recommend it. And hey! 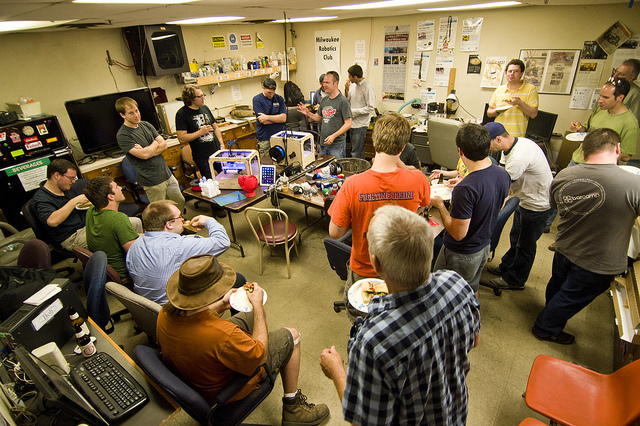 If you’re interested in the 3D printing thing, you can join us for the first Milwaukee 3D Printing Meetup on July 1st, 2012 at UWM to learn more about it.